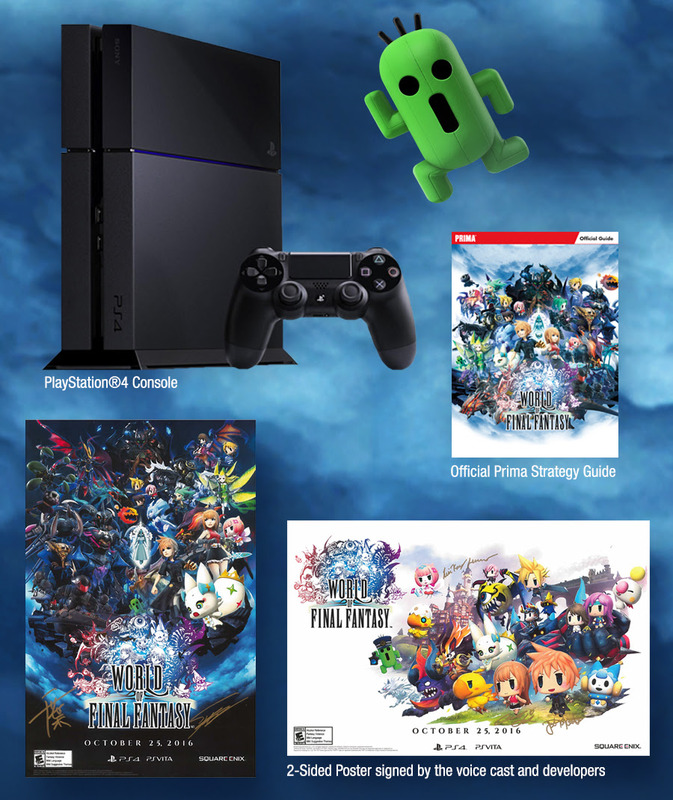 World of Final Fantasy (PS Vita/PS4) Pre-Order Contest Announced – 3WIREL! Square Enix is launching a World of Final Fantasy for the PS4 & PS Vita later this month but they want you to consider pre-ordering the title. Why would you want to pre-order? To be entered in some sweepstakes event of course! 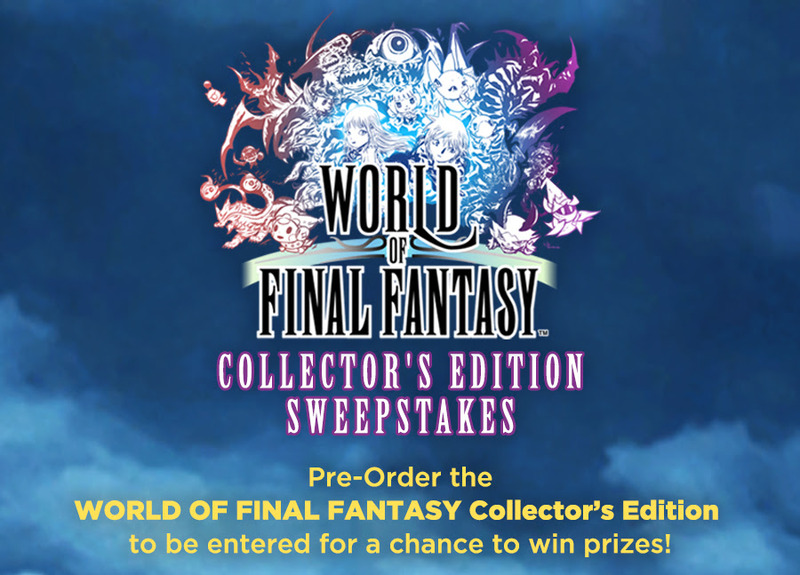 If you pre-order the game on Square Enix’s website, you can be entered for a special contest.